For Little Mix, it would seem their ‘Glory Days’ are still ahead of them, if the name of their new album is anything to go by. Yes, the UK girl group, which has delivered four top ten Aussie hits throughout the past four years (‘Wings’, ‘Change Your Life’, ‘Black Magic’ and ‘Hair’) will drop album number four next month. The ‘Glory Days’ release comes just a year after the girls’ last album ‘Get Weird’ and will be available in both standard and deluxe editions; the latter gaining three extra songs, as well as a bonus DVD featuring a concert filmed at London’s Wembley Arena. Further details, including the all-important tracklisting for both editions, is still forthcoming, but lead single ‘Shout Out To My Ex’ will drop this Sunday night, following on from their performance on the UK edition of ‘X Factor’. 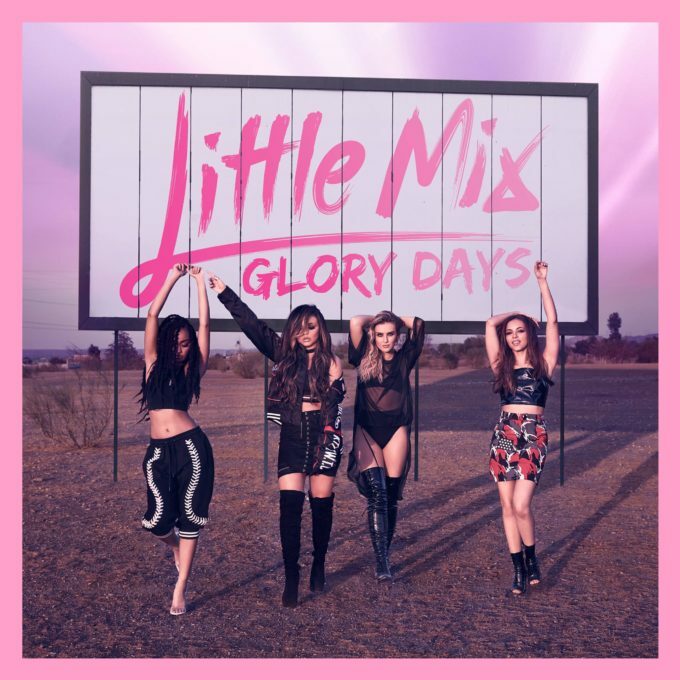 ‘Glory Days’ is out on Friday November 18.